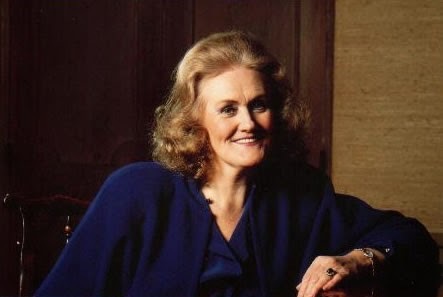 She was noted for her contribution to the renaissance of the bel canto repertoire from the late 1950s through to the 1980s. WIKIPEDIA One of the most remarkable female opera singers of the 20th century, she was dubbed La Stupenda by a La Fenice audience in 1960 after a performance of the title role in Handel's Alcina. She possessed a voice of beauty and power, combining extraordinary agility, accurate intonation, "supremely" pinpoint staccatos, a splendid trill and a tremendous upper register, although music critics often complained about the imprecision of her diction. Her friend Luciano Pavarotti once called Sutherland the "Voice of the Century"; Montserrat Caballé described the Australian's voice as being like "heaven".